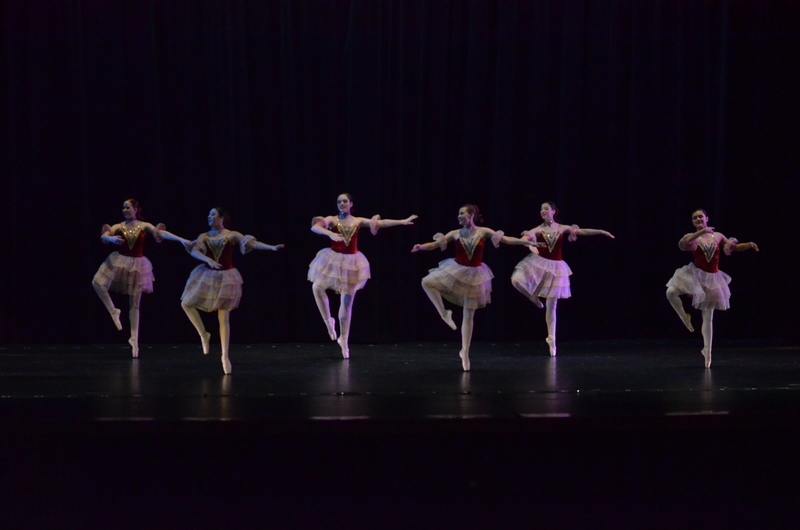 The Norwegian Dances, choreographed by Carolyn Gresham, is performed by Rachel Clear, Micaela Gonzales, Savannah Micahalk, Annalisa Mitschke, Meli Rosin, and Kailey Shannon. 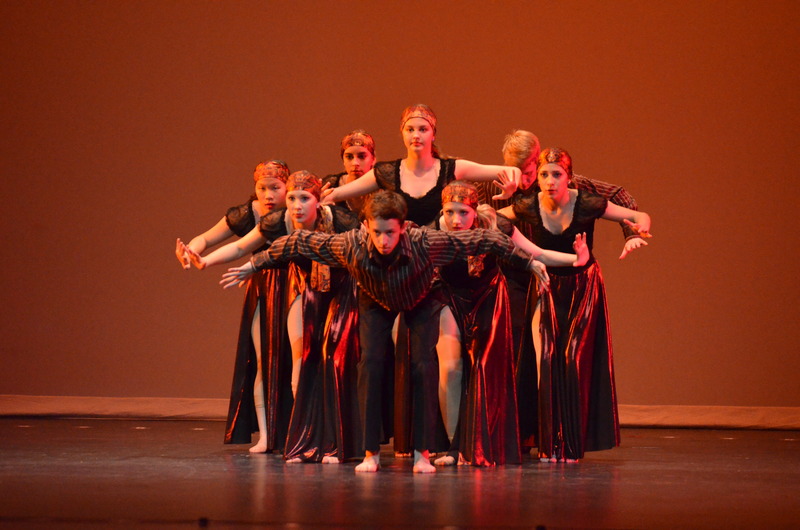 NESA’s extraordinary and talented dancers, including some Musical Theater students, performed their annual Footnotes: A Concert of Dance starting on Thursday, April 9, at 7:30 p.m. in the auditorium. The 7:30 p.m. shows were also on Friday and Saturday, as well as a showing on Sunday at 2:30 p.m. It always seems like the first and last shows are the most powerful, emotional shows, causing family and friends to wipe away happy tears, and shout out when their favorite(s) is/are on stage. But two show in particular really grabbed most peoples attention, no matter what day they went – Dimé and Uptown Funk. 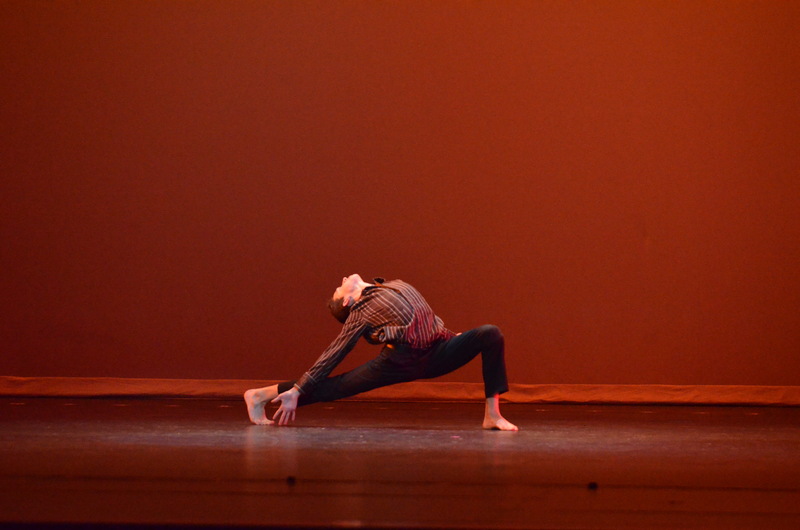 Dimé, a Spanish song Choreographed by Iyun Harrison, this dance was one of the most interesting ones because of freshman Isiah Cavallero, who impressed the audience with bending his back all the way many times – better then some of the other dancers. But none the less, this dance was performed elegantly, beautiful and intriguingly, and the ending of the dance was probably the best part of all. Dimé. choreographed by Iyun Harrison, is performed by Courtney Bily, Isaiah Cavallero, Payton Groff, Batia Guido, Reilly King, Christina Rodriguez, Hannah Joan Steen, and Josiah Webb. Isaiah Cavallero bends his back completely for Dimé. Uptown Funk was just fun to watch as all the boys showed off their groove and air splits. Thank you to dance director Dena Mabry for choreographing that one. 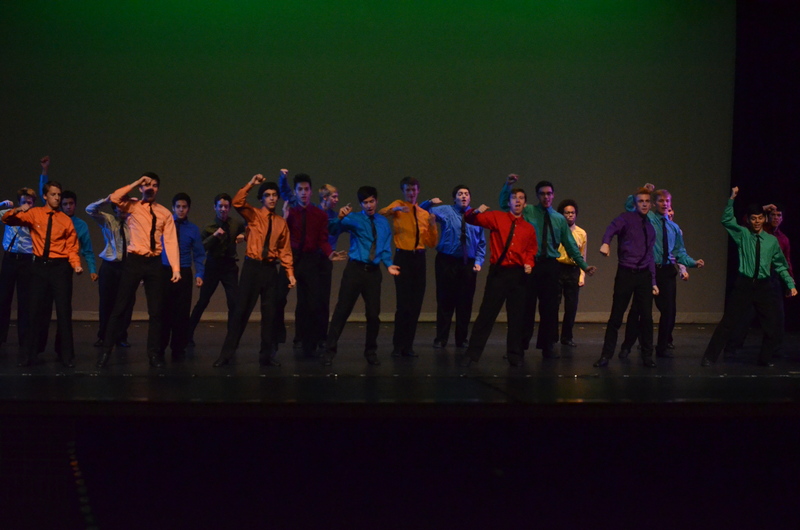 Choreographed by Dena Mabry, all dance and musical theater boys dance to Uptown Funk in Act 2. 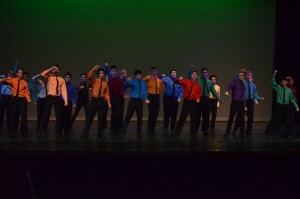 Boys perform some really great air splits in Uptown Funk. 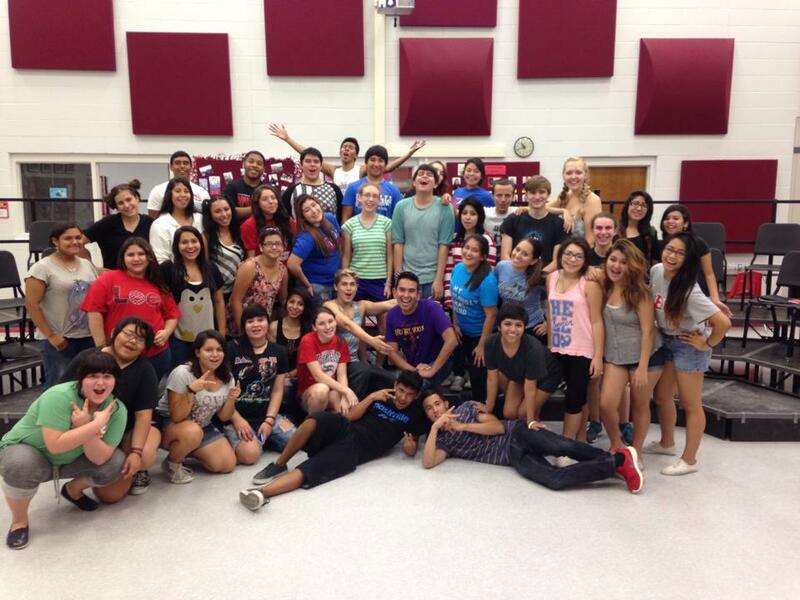 And of course, much thanks to the techies and Tech director, Mark Ayers for the lights and music. A dance concert wouldn’t be half as exciting without the lights, music, and disco ball spinning and making the auditorium alive. As the last dance concert of the year, Footnotes was an amazing and upbeat, memorable concert of dance to save for the last.